Currently, the two main cannanoids from the marijuana plant that are of medical interest are THC and CBD. THC increases appetite and reduces nausea. The FDA-approved THC-based medications are used for these purposes. THC may also decrease pain, inflammation, and muscle control problems. CBD is a cannabinoid that does not affect the mind or behavior. It may be useful in reducing pain inflammation, controlling epileptic seizures, possibly even treating mental illness and addictions. Researchers are continuing to explore the possible uses of THC, CBD, and other cannabinoids for medical treatment. Carol DiMarco is the co-owner of Zen Health & Wellness and Zen trading post. She is responsible for coordinating seminars and workshop. 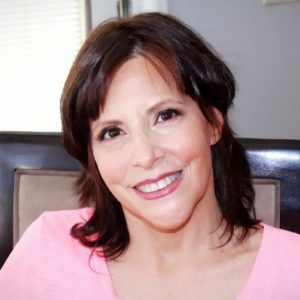 She is a Reiki Master and Teacher, Aromatherapy Certified Practitioner, Firstline Therapy Nutrition Counselor, and Certified Holistic Health Practitioner. You can reach her at zenhealthwellness.org in Staten Island, NY. Dr. Azher Saddiqi is founder of Zen Health & Wellness. Medical marijuana physician.